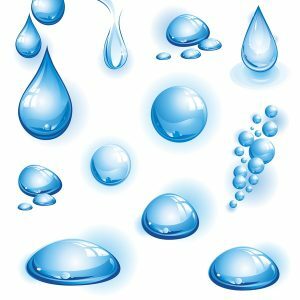 When you see water present in your home with no known source, it’s natural that you’d want to call a plumber for repairs. However, the problem might actually be your air conditioner, not your plumbing system. Cooling systems can leak water, but not from any part of the plumbing that snakes its way through your home—rather, it’s from condensation that has built up within your AC system and might, if drainage isn’t property set up, find a way to spill over and into your home. 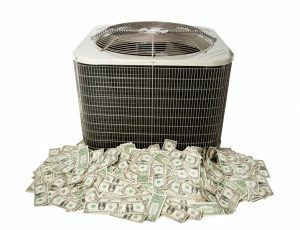 What Will My New Air Conditioner Cost? Summer is officially here—although that probably sounds a bit silly coming from us, since our summers are pretty much year-round! 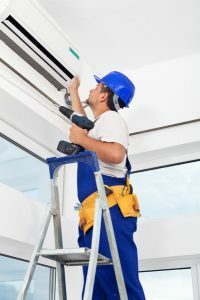 Nevertheless, now is the time that it’s most important to have a fully functional and efficiently working air conditioning system in place. So, if you’ve found that yours isn’t quite up to the task of facing another set of hot months, you could be considering a replacement. Posted in Air Conditioning | Comments Off on What Will My New Air Conditioner Cost?